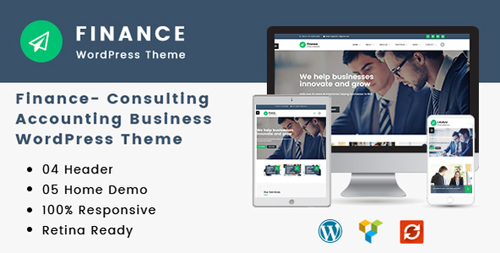 Finance is a WordPress theme exclusively built for finance, accounting, financial, brokerage, coaching, law office, bussines planning and consulting websites. Based on our super-flexible Framework, Finance is by far a multi-purpose and responsive theme allowing you to set up your own web page without painfulness with its outstanding feature such as varied header with 5+ styles, powerful options throughout each page, post, drag & drop Page Builder, speed & SEO optimized. 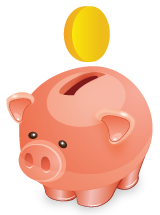 Use Finance to build any website.